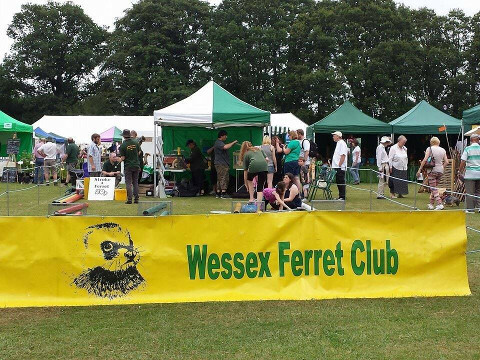 Established in 1983 the Wessex Ferret Club was originally a group of like minded ferret owners from the New Forest area, who mainly used their furry friends in rabbit control. 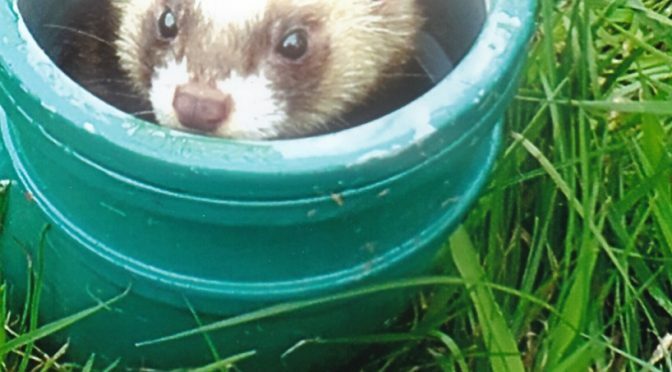 As the club has grown, with a membership that now covers Dorset, Hampshire and Wiltshire, and ferrets have become popular pets, our membership has come to include all ferret owners, whether working ferreters or pet ferret owners. The club, with a wealth of knowledge built up over thirty years, offers advice and support to all. 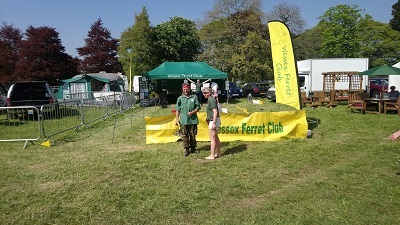 The Wessex Ferret Club aims to promote ferret welfare, by providing information on such topics as food, healthcare, housing and general well being. 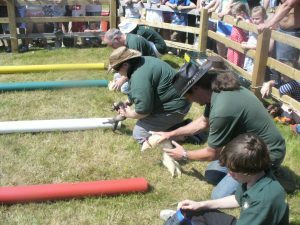 Part of this involves meeting the public at the many shows we attend across the south of England, providing information and the fun of ferret racing! We also aim to change the image of the ferret from a smelly, bitey creature to that of a loving, fluffy family friend and to help us do this we appear at shows and events throughout the region giving all the opportunity to meet and handle our little friends. Please feel free to browse our Photo Gallery, visit our Online Club Shop or check out our Show Calendar to find out where you can meet us and talk ferrets. If you would like to find out what the club could do for you, please check out our membership pages for more information or check the services we provide on the links above.